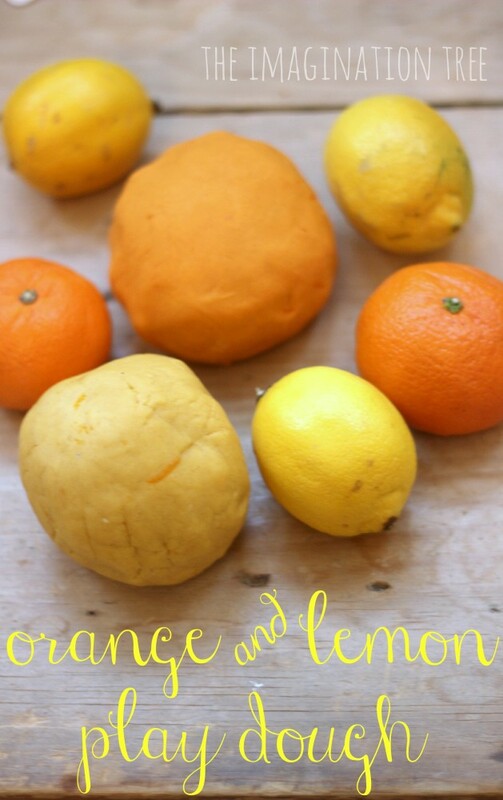 Make some orange and lemon play dough using a super quick, 4 minute recipe, for sensory rich, tactile play time for toddlers and preschoolers! It smells so wonderful that it fills the room with a fresh, zingy aroma and is great for waking up to start the day! 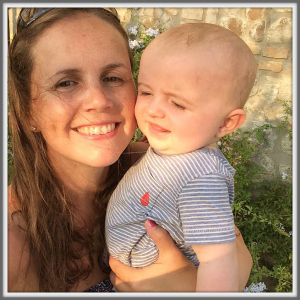 We are HUGE fans of play dough and all its developmental and educational benefits for little hands and minds. So much so that we have played and concocted with over 50 different play dough recipes and activities here over the past few years! 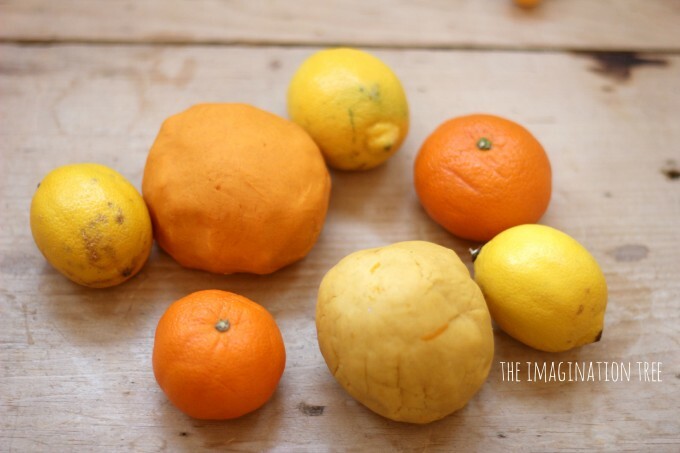 Here are some favourite flavours that we hadn’t et written about, some zingy and wonderfully fresh-scented orange and lemon play dough. To make the orange play dough we simply added a sachet of orange jelly (jello) powder to our usual 4 minute no-cook recipe, after the hot water stage. 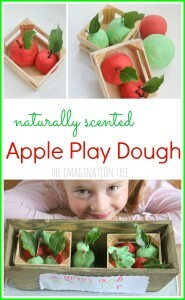 Knead it in as usual and be amazed at the gorgeousness of the scent! For the lemon we added a few drops of yellow food colouring and 1 tsp of finely grated lemon peel, as well as 1-2 drops of lemon balm essence. 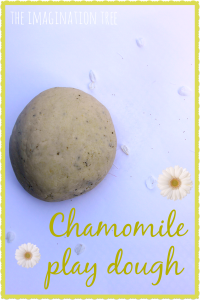 You can see more recipes using essential oils in our aromatherapy play dough activity here. Knead well on a dry surface and then PLAY! We added some lovely gold and silver plastic bead strings (stock up on these at Christmas in the £1 shops for year-round sensory play fun!) They made fantastic pattern impressions and reflected beautifully with the bright colours. It is also great fun to explore natural patterns in dough, pushing in pine cones, leaves, shells and bark to see the impression that they leave behind. 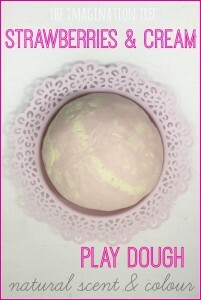 For dozens of other ways to play with play dough and salt dough, visit this category to search. 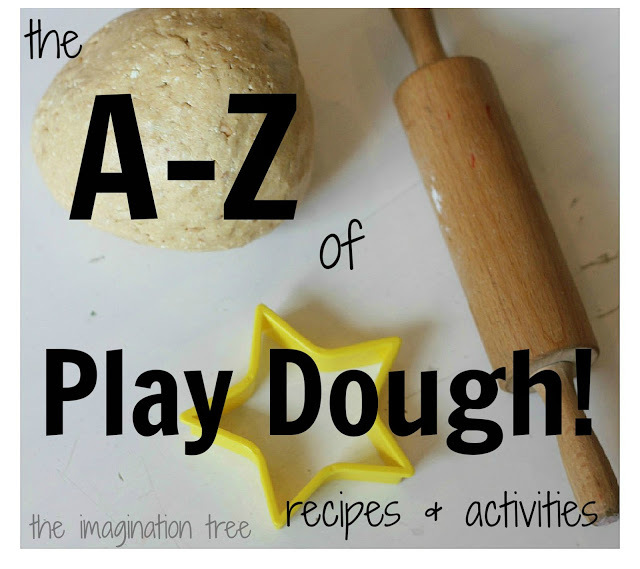 Check out our Play Dough and Salt Dough Pinterest board too! 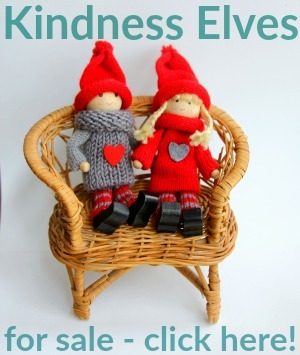 What a wonderful idea – I’d never thought of that. And orange would go so well at Christmas too. My sensory seeker would just love this. I could do a purple one with lavender drops too. Thank you for sharing, hope you don’t mind but I’m off to pin this on my special needs board. 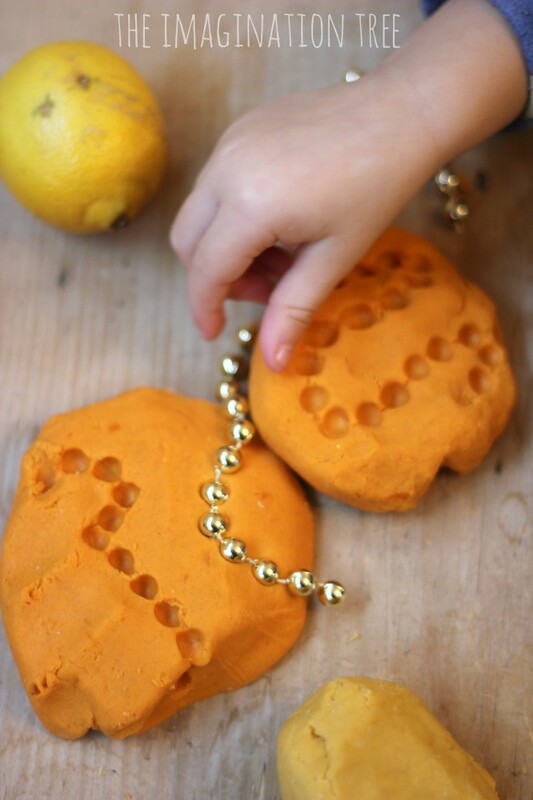 Such a great idea to use the bead necklace to make prints! I can smell the playdough now! I’d love for you to come share this at our Pinning for Play link party! Love the idea of using jelly crystals, I was wanting to make scented playdough for my daughter but was worried about the essential oils if she were to eat any of it. I have a cooked playdough recipe that I like to use, do you think the jelly crystals will still work and should I put it in at the cooking stage or kneed it in afterwards? Also I just wondered what size packet jelly crystals you use as I am in Australia and we have different jelly crystals. Hello. This is the best play dough our class have ever made. The lemon is a beautiful lemon color. It doesn’t get dirty as quick as the store brought one. 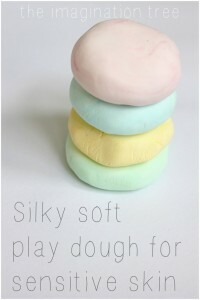 We do not buy store brought play dough anymore.Our preschoolers LOVE IT!!! Thank You for all your super ideas. 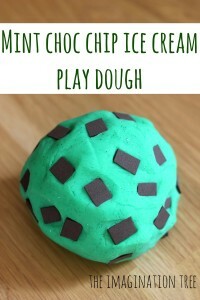 What a wonderful play dough recipe! I bet it smells heavenly.